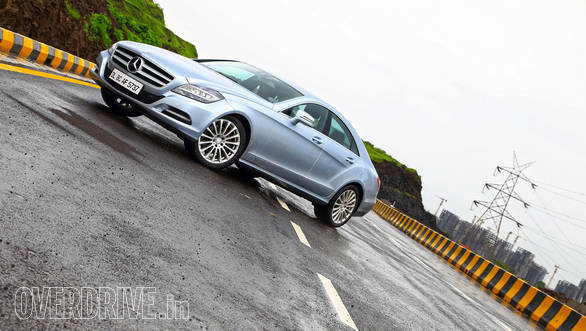 When the second-generation CLS was first introduced internationally and in India, the car took forward the fastback or four-door coupe form factor and combined it with the latest technology Mercedes-Benz had to offer. 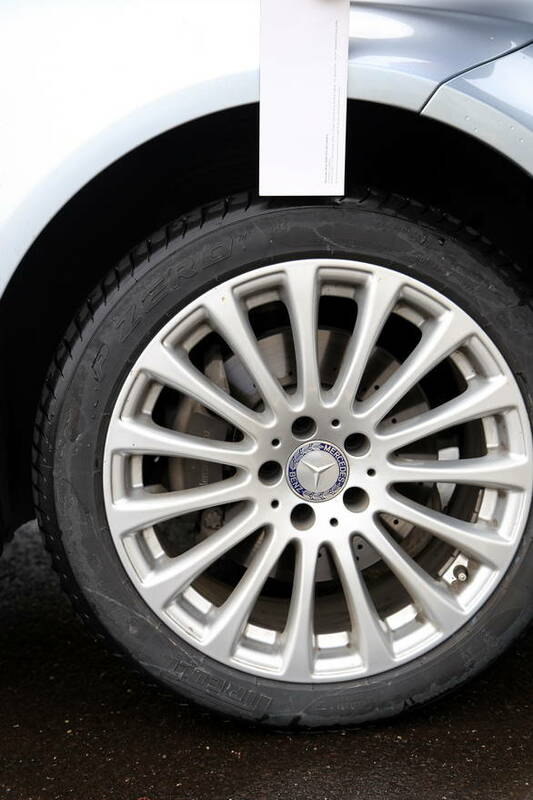 But sooner than expected, the car began to age and as with most Mercedes cars, the update did happen. The car very recently received quite a few changes that included an all-new twin blade grille with the ripple effect seen in the A-Class, newer LED headlights, larger intakes and newer sporty bumpers. The interior too saw the ageing dashboard receiving a new tablet like infotainment display, new steering and some more changes. Most importantly an all-new 3.0-litre twin-turbo V6 replaced the naturally aspirated unit. However, all these changes don't make it to the updated car in India, may be for some time later then. The car you see here then is more of an India special update. So what has changed? Well, the engine is still the same refined 3.5-litre V6 that puts out 306PS of max power and a respectable 370Nm of peak torque. Performance is still the same and the car effortlessly hits 100kmph in about 7 seconds. The 7-speed automatic transmission isn't the quickest shifting gearbox around but downshifts are quite quick, paddle shifters are standard too. 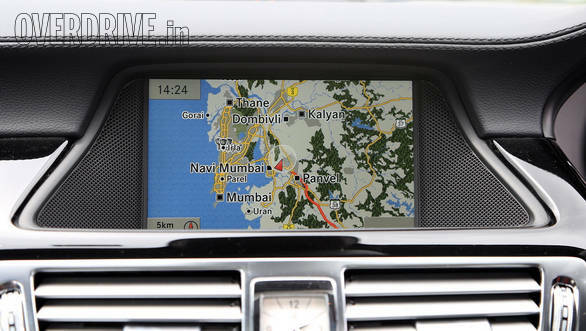 In manual mode, the gearbox now also recommends the best gear and Mercedes claims in turn better fuel efficiency. And if spirited driving is what you are looking for, one can simply press the sport button or shift at redline manually. The USP of the CLS however is comfort, the ride is brilliant and the higher profile tyres mounted to 18-inch alloy wheels and air suspension definitely help. 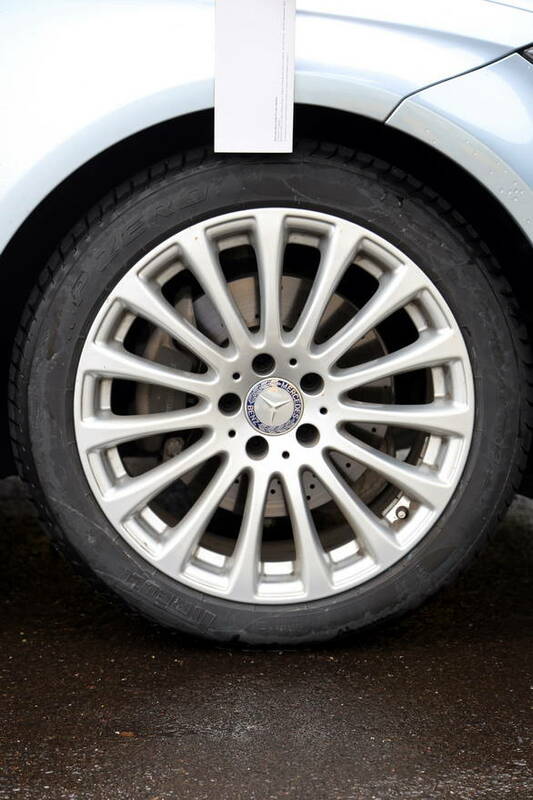 One can adjust ride height too, and the sport setting transforms the otherwise softly sprung car into quite a capable handler considering the sheer size of the car. For India however, the increase in ride height makes it perfect to drive through broken roads and speed breakers without having to worry about scraping the car. The other new features are the inclusion of newer generation navigation software with improved features like a more detailed map and Bluetooth integration if you own an iPhone. 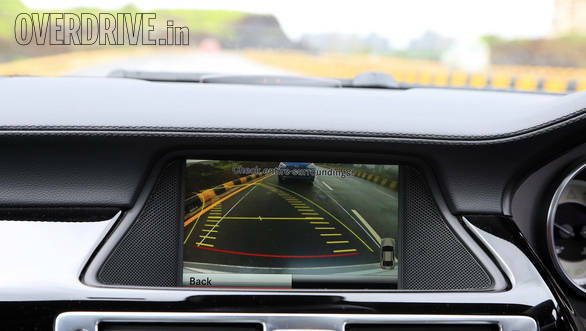 Newer design alloy-wheels, an improved reverse camera system which includes a zoom function as well as grid lines (standard features in most luxury cars these days) and a new colour option, the Diamond Silver hue similar to the car we drove. 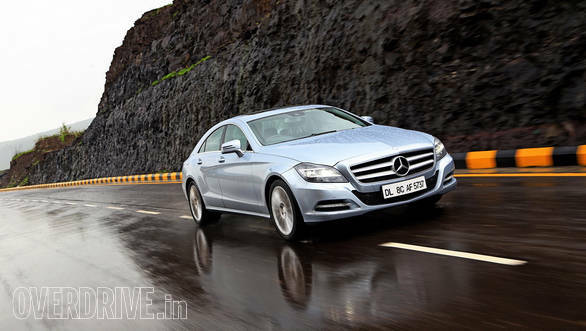 Priced at Rs 89.9 lakh, ex-Delhi, the CLS is slightly more affordable than before too. Will the real updated CLS come out before this year ends? Well, we have to only wait and watch.